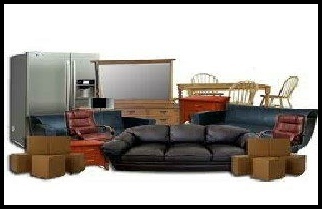 Household furniture / Houses, Apartments, Flats & Duplex. 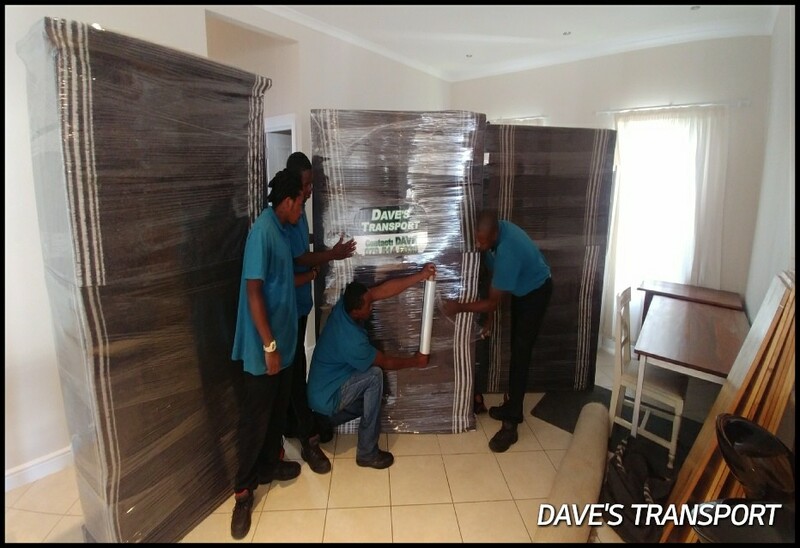 We offer a packing and wrapping service at an additional cost. 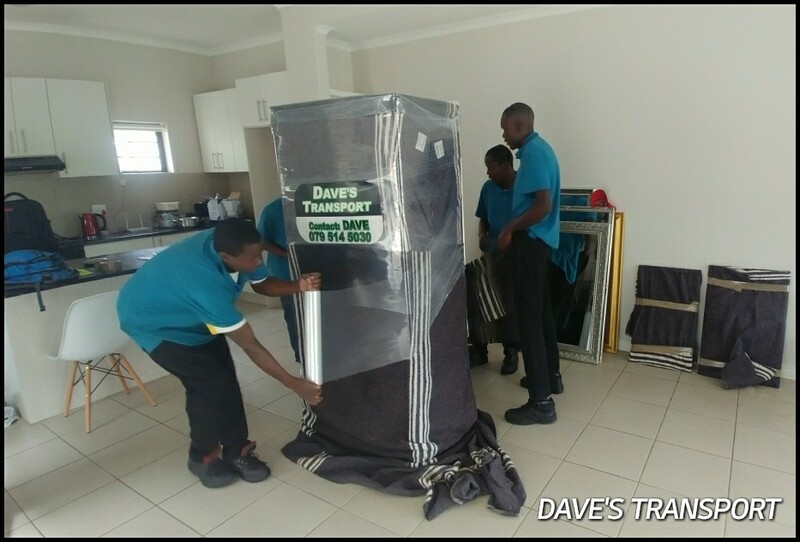 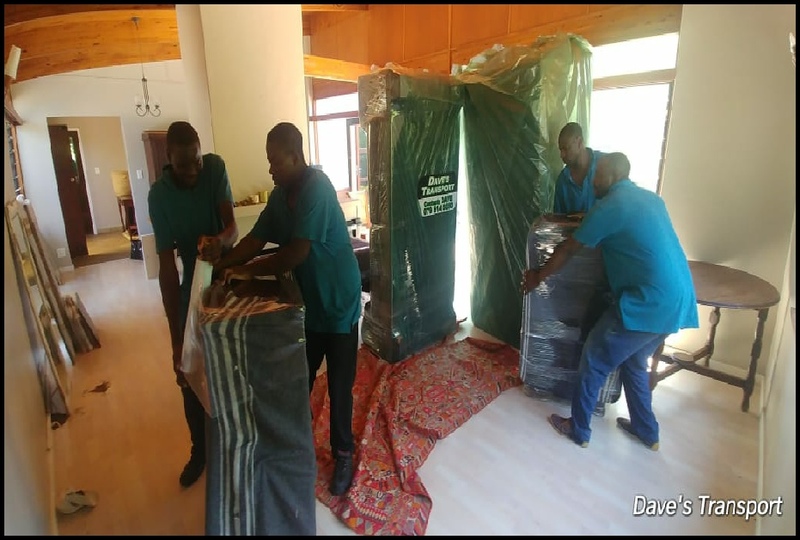 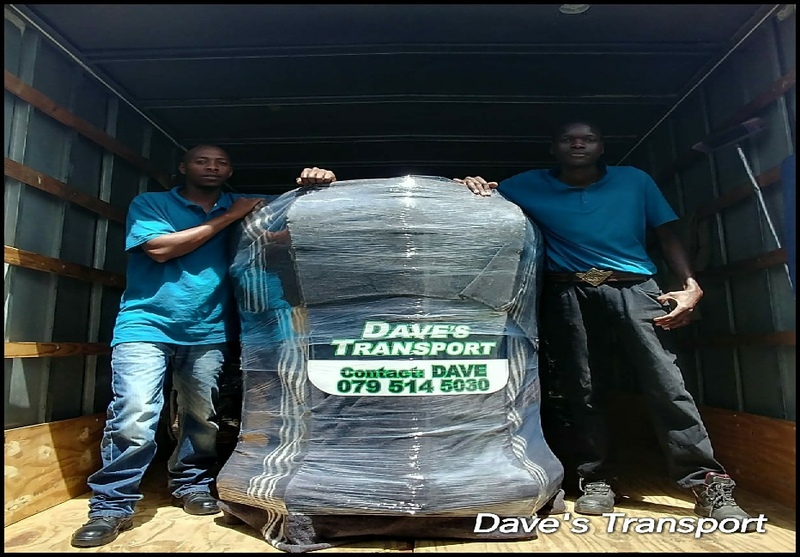 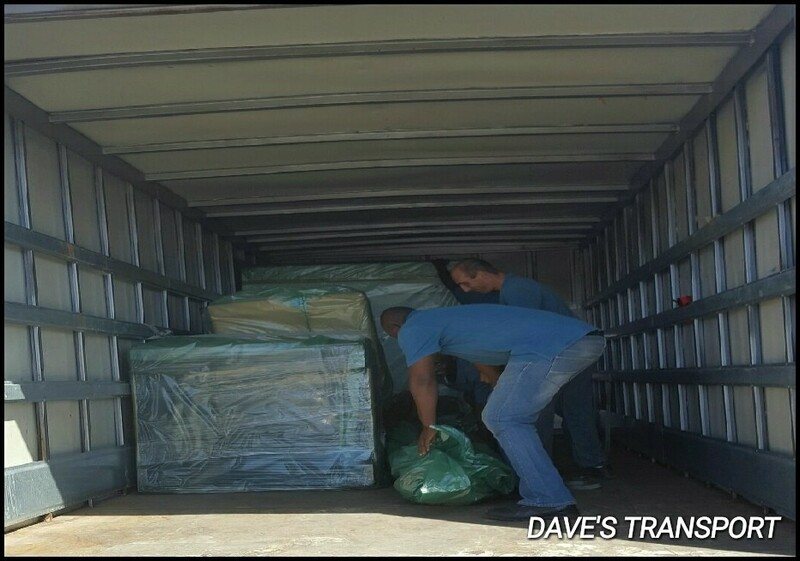 We have trained and friendly staff to assist with your move. 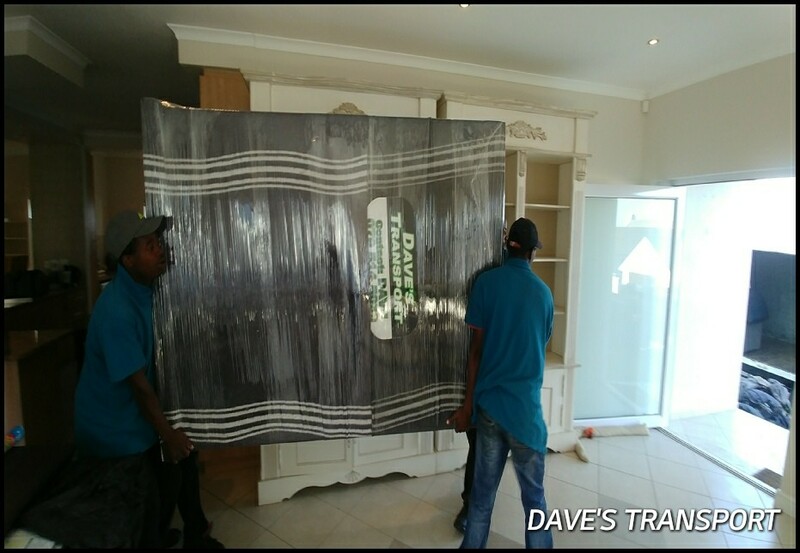 We take pride in the service that we deliver to our customers. 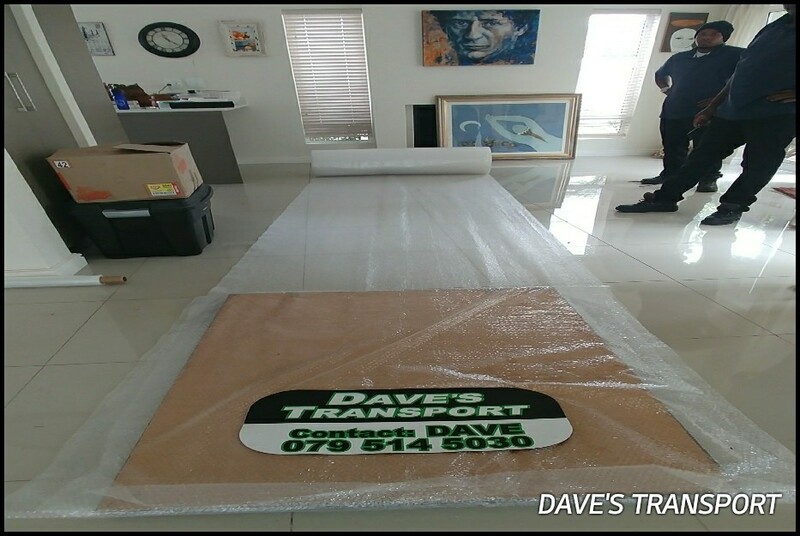 Insurance is available for stock in transit, for local and long distance. 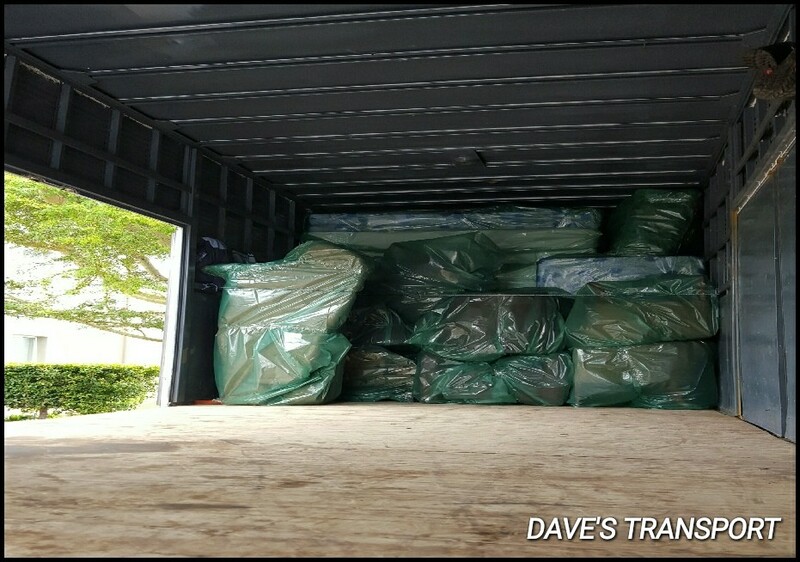 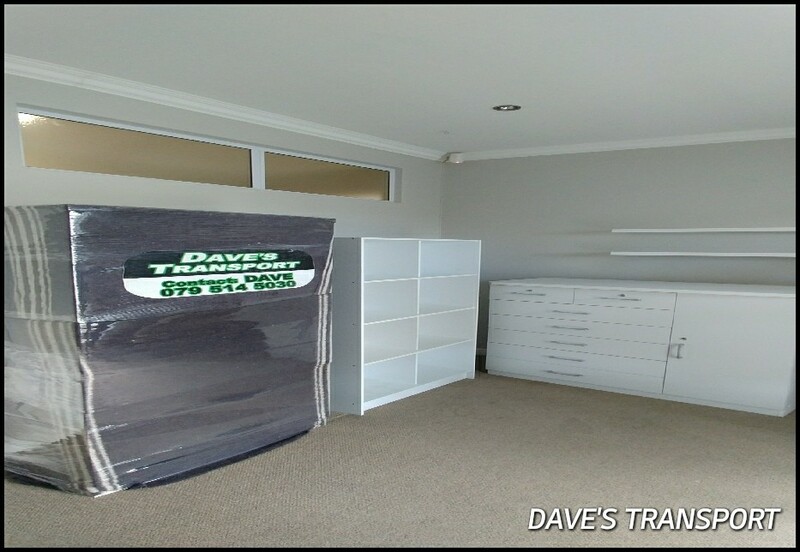 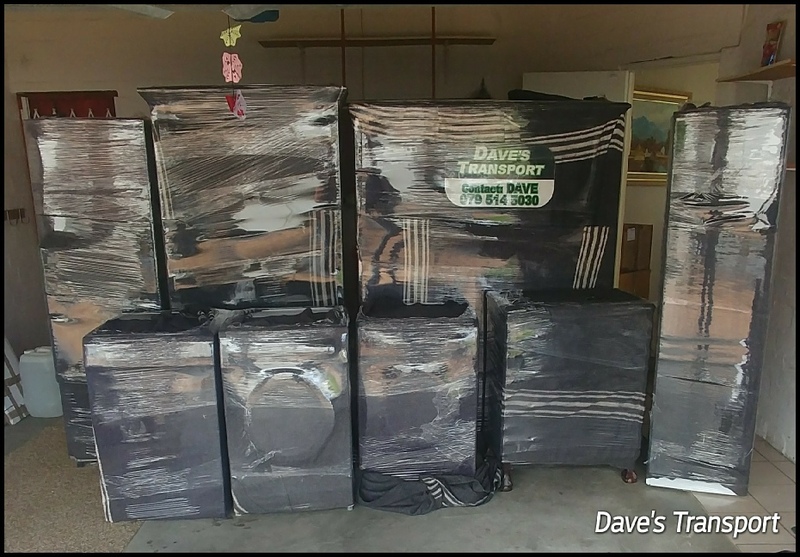 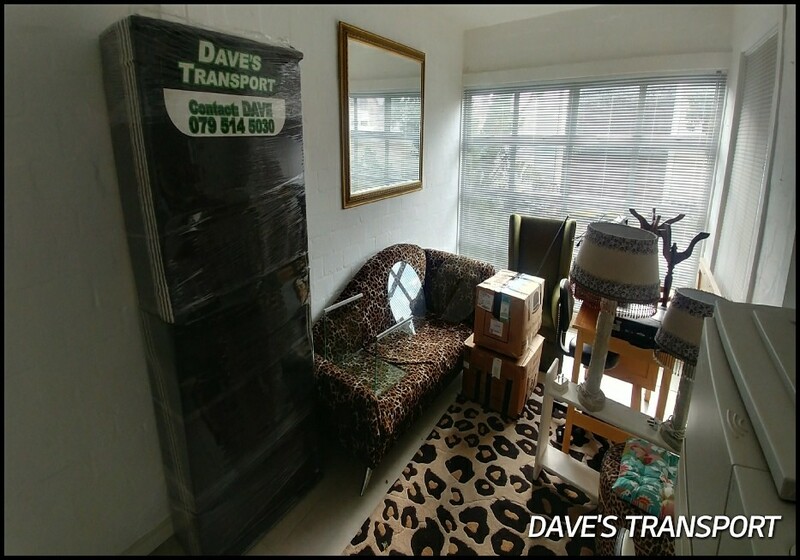 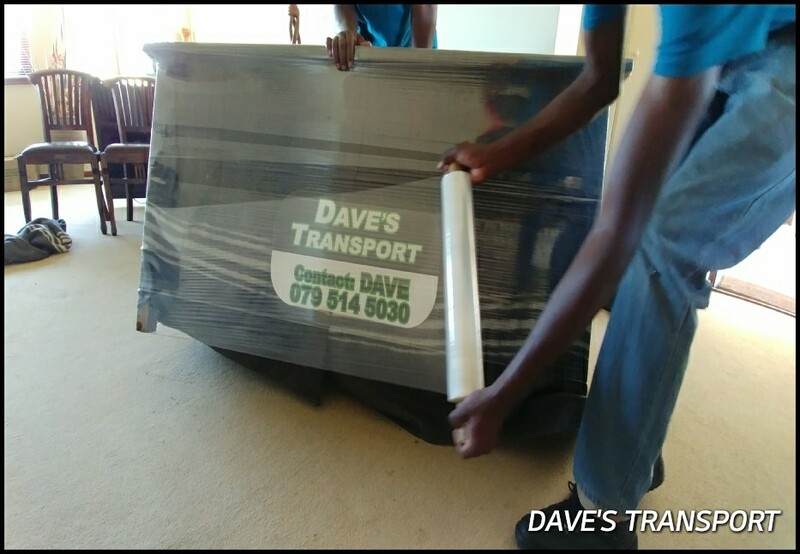 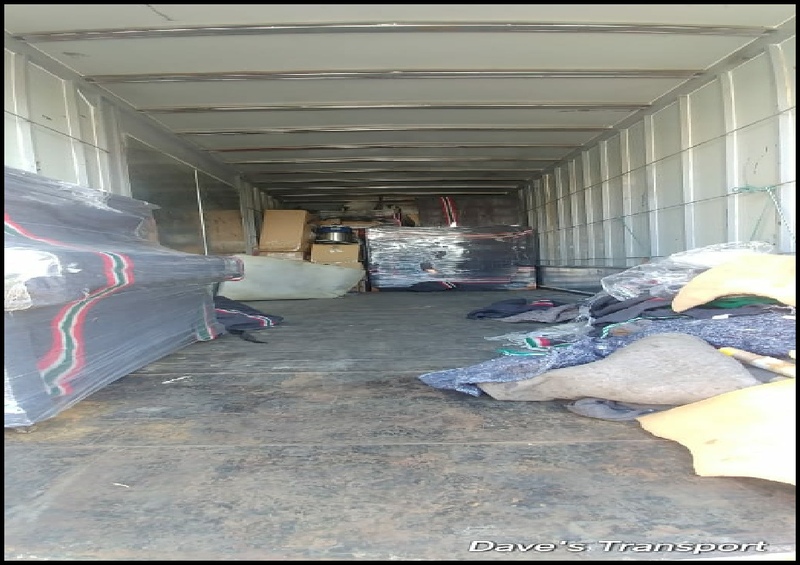 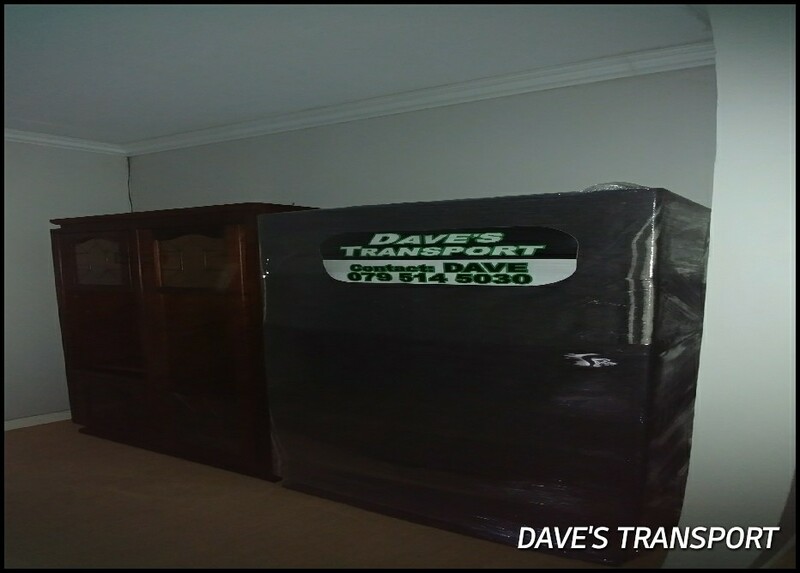 Please note: Anybody else advertising under the name Joe or Dave’s Transport or Dave’s Furniture Removals is not part of our business. 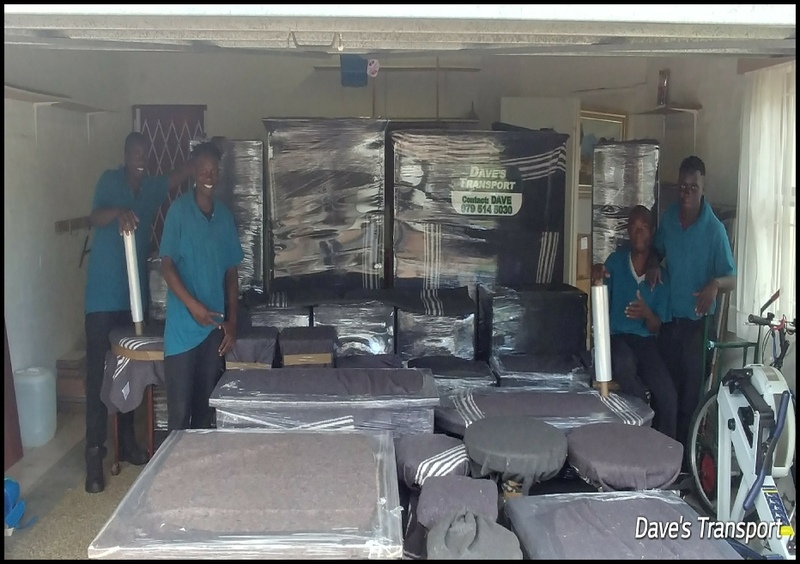 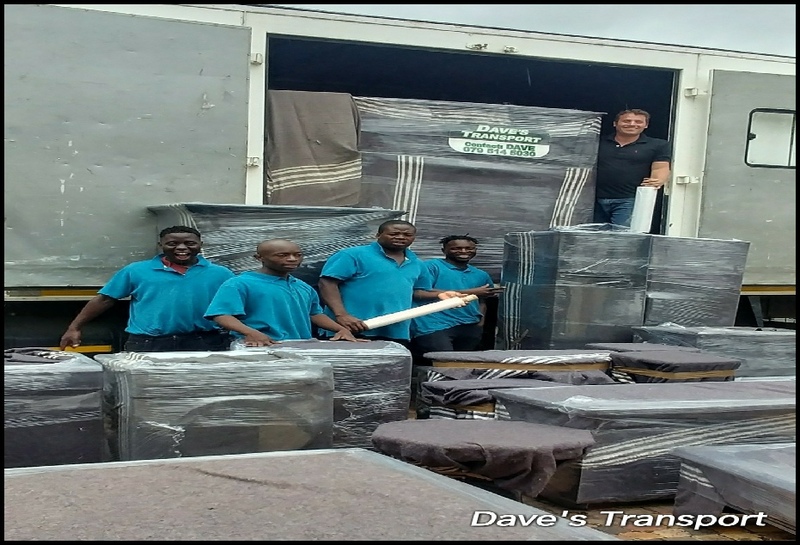 We only use our own furniture vehicles as shown on our website and operated by Dave and Joe. 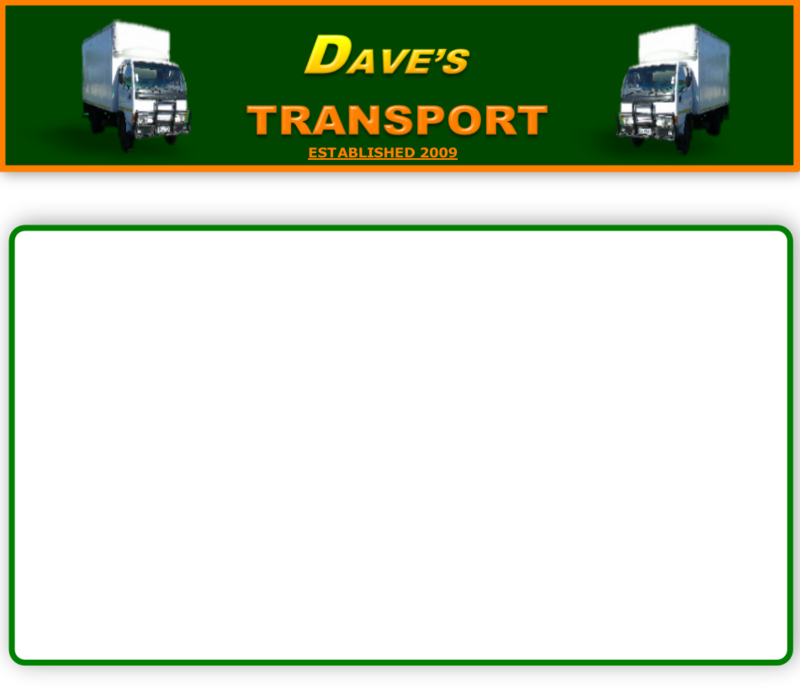 Please beware of scams and fly by night companies.